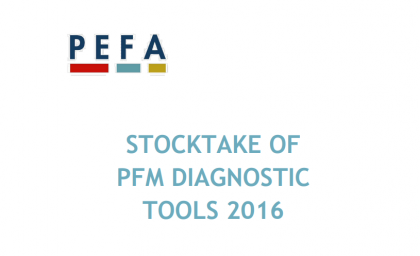 PEFA, a program for public finance assessment has recently collated the results of its 2016 study on Public Financial Management (PFM) assessment tools and published a guide detailing the properties of these tools. The aim of the guide is to provide users information on the range of diagnostic tools which can be used to support assessment. 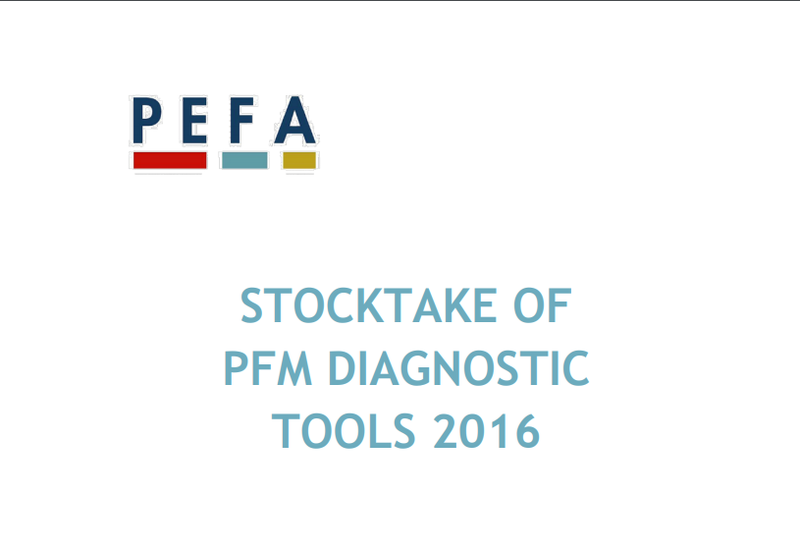 The tools are organized into three categories; the first is broad diagnostic or analytical tools covering all aspects of the PFM system. The second are tools focusing on individual elements, institutions or subsystems and thirdly tools used by development partners to assess ficidurary risk. Most of these tools are freely available but some of them need to be purchased from specific development partners. For the development partners who designed their own ficidurary assessment tools use is typically mandatory for partner support. Additionally some tools are either too broad and need an initial narrowing down of the scope while some made not be readily available or require assessor skills which may not be easily found and so these tools would need additional information and support from the early stages. The tools are laid out in two tables; an initial one which lists the tools in their separate categories and then a more in depth one which lays out the tools by technical skills. The guide provides information on the range of tools rather than offer recommendations on which tool to use in any given situation as circumstances vary. To see these tables the click here, and to read more information about the tools in depth click here.